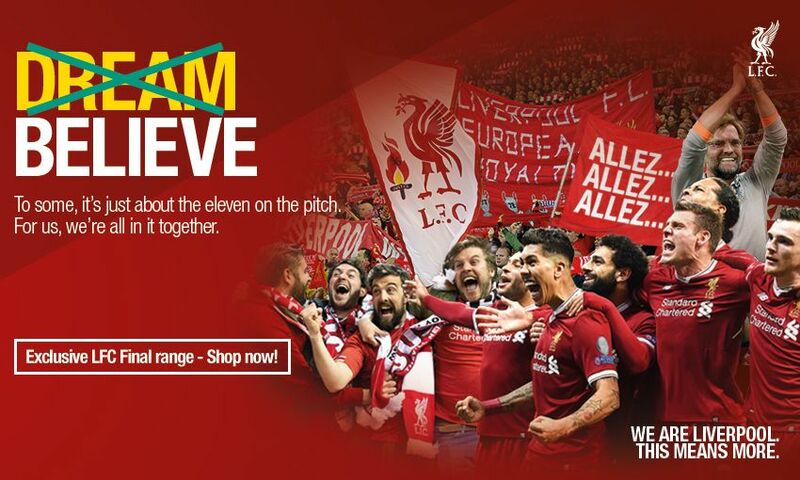 Items from a special LFC Retail range celebrating Liverpool's qualification for the Champions League final are now available to order online. The exclusive collection includes collectables, accessories and clothing for adults and children to mark the Reds’ meeting with Real Madrid in Kiev on May 26. Orders must be placed before 9am BST on Saturday May 19 to guarantee delivery in time for the final*. Limited pieces are also available in club stores. *Excludes the Champions League final programme.